A magnitude 7.3 earthquake occurred off the east coast of Honshu, Japan at 1:10 p.m. EDT, according to the U.S. Geological Survey. 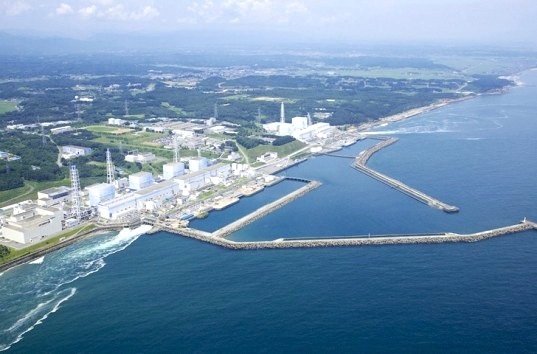 The Japan Meteorological Agency announced a tsunami watch for the Fukushima Prefecture, the site of the Fukushima Daiichi nuclear disaster initiated by a tsunami after the 2011 Tōhoku earthquake. The tsunami watch was cancelled later in the afternoon after the first waves hit Soma, Kamaishi, and Ishinomaki-shi Ayukama and none topped three feet.